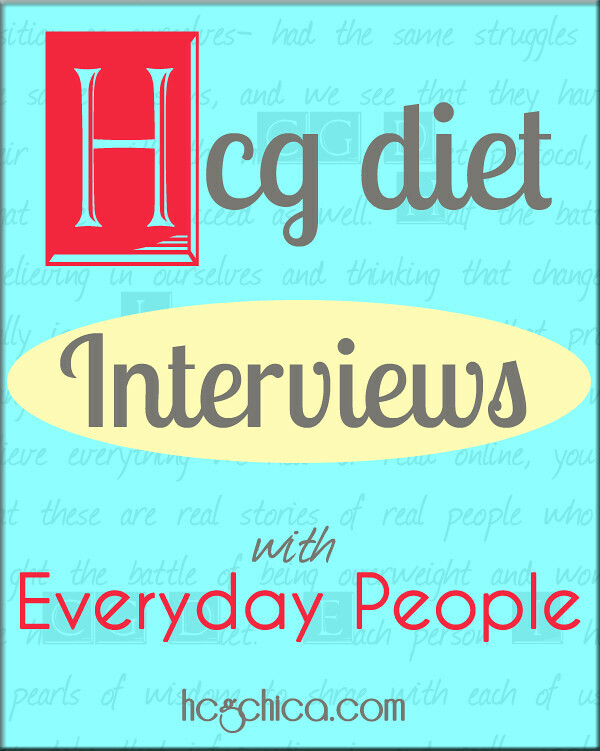 How Fast Can You Get To a Your Goal Weight with the HCG Diet? 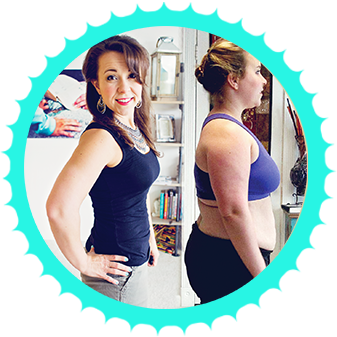 Review of Body Fat Monitors. 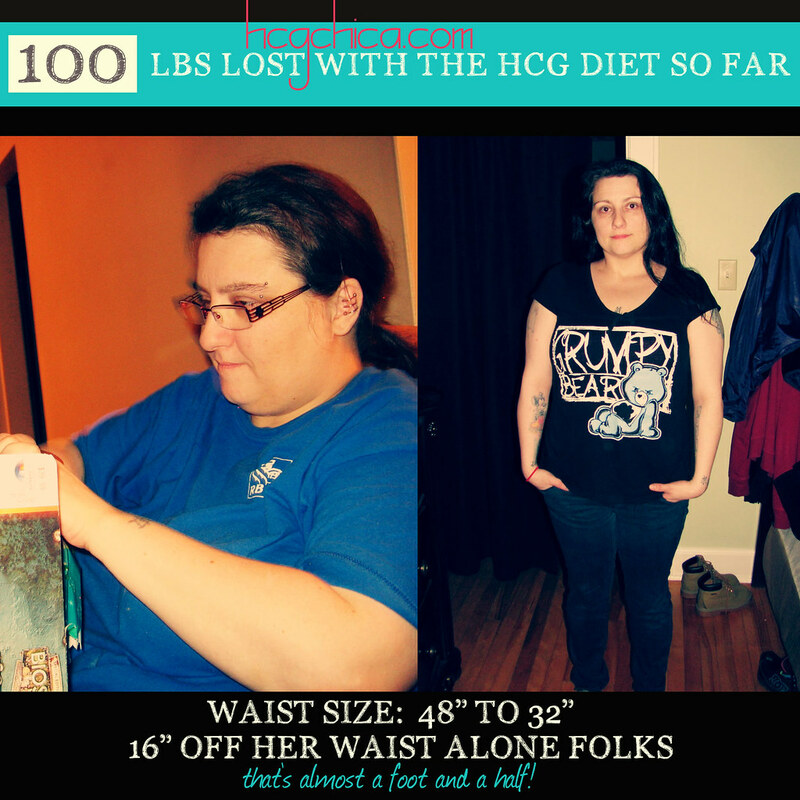 Down to 122.6lbs on HCG now.